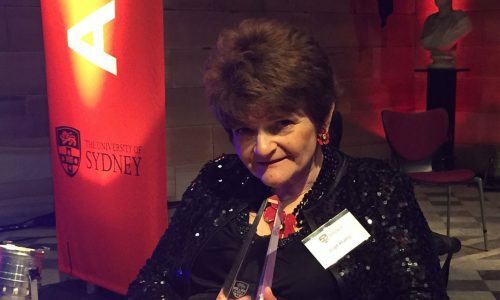 Sancta alumna Joan Hume OAM (FR ’65) was one of just four alumni recognised at the recent prestigious University of Sydney Alumni Awards. 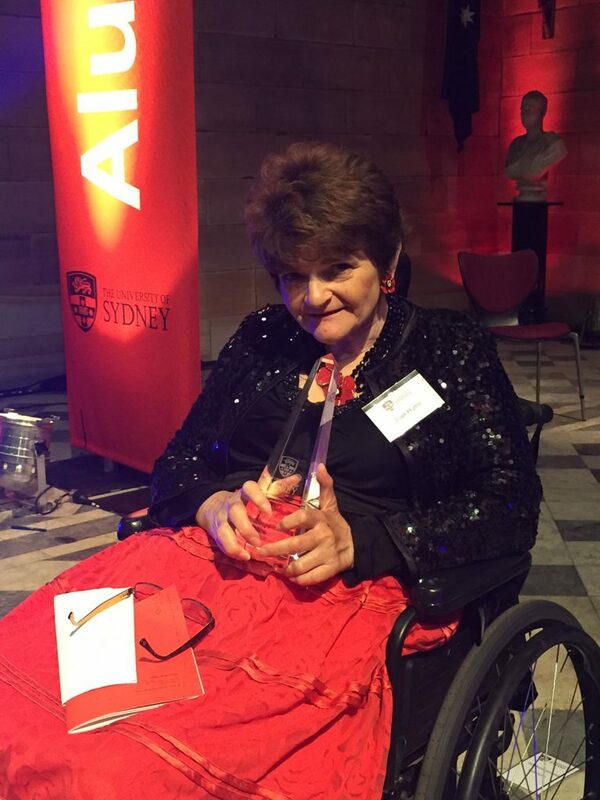 Joan received the Alumni Award for Community Achievement for her advocacy work for people with disabilities and her tireless efforts to improve disability services across the country and internationally. The entire Sancta community congratulates Joan on this well-deserved recognition.